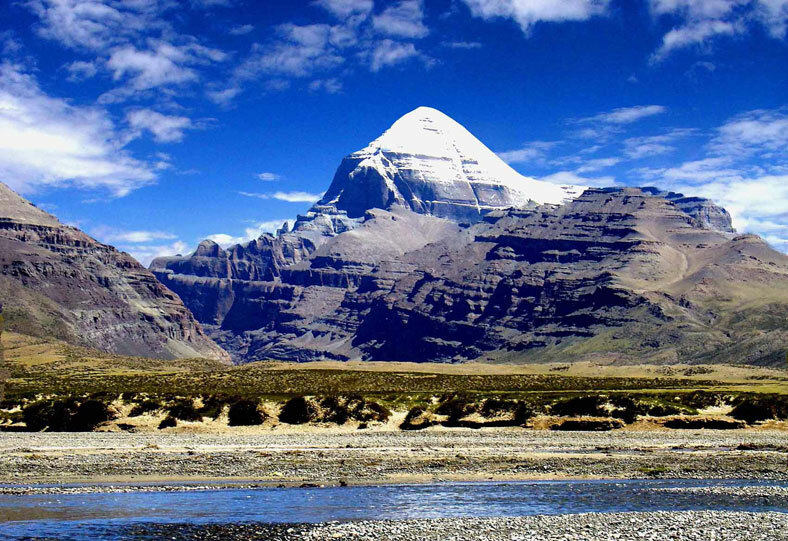 Nepal is known as the beautiful country and best destination for the tour and travel. Many people allover the globe come here to explore the peace and beautiful land in the lap of Himalayas. 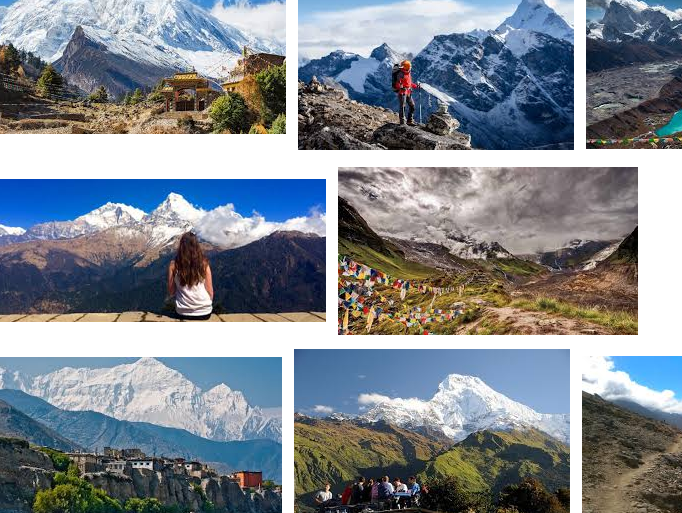 Most of people come here to have Tour in Nepal because is Famous for Birthplace of the Lord Gautama Buddha and the land of World’s Highest peak mas well as land of Himalayas. As we can see many tourist do not many things about Tour in Nepal an come to Nepal and have to encounter with problems. So considering this facts Himalaya Trekking is going to discuss about Tour in Nepal:FAQs to solve your problems. 1.Which is best time to have Nepal Tour? Best time to have Nepal Tour is month of October and November. During this months, Nepalese Great festivals falls Dashain and Tihar. Not only this, sky will be clear and temperature will be good too. Similarly, February-May also good for tour in Nepal. Other seasons will not be good as you thought of. 2. Where I will get Nepal Visa? – 15 days or less from the date of entry US$ 25 or equivalent convertible foreign currency. – 30 days US$ 40 or equivalent convertible foreign currency. But also one can get your entry visa upon arrival at Tribhuvan International Airport in Kathmandu, Nepal. 3. Is Nepal cheap country? Yes, Nepal is cheaper than other countries as we have mentioned that Nepalese visa rate is also cheaper. Not only this , Nepalese hotels are also cheap and you will find everything comparatively lower than other country. 4. Is Nepal safer to visit: especially for women? Obviously the answer is yes! because Nepalese are bound by the religious culture and traditions. There is quotation that “Athhiti Devo Vava” that means Guest are Gods to every Nepalese. So you can see many girls are visiting alone in Nepal. 5. Is Nepal Safe after Earthquake? Nepal was hit by earthquake in 2015 due to which there was huge lost of lives and properties. but after that quake, today Nepal is much more safer and its in phase of developing its infrastructure. All the Historical and religious place are in stage of renovation and the trekking and tour places are getting better with time. 6. Can you be in touch with you family and friends? Nepal is moving forward with the modern technologies. In modern days you have easier accessible with the smartphones. You can buy Namaste or Ncell sim and have easy internet and phone calls to your family and friends. 7: What kind of hotels do you use? You can have Stars hotel in Kathmandu, Pokhara and Chitwan. If you go to remote villages then then you will find small hotels and enjoys the traditional Nepalese foods at lower price.